The website for what was intended to be this week's Free GM Resource is inexplicably down, so if it comes back online then maybe I'll be able to salvage that freebie. Both sites allow for some customization, with the incompetech site having quite a few more types of paper and customization options available. 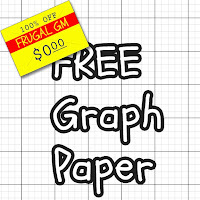 *I know...technically this isn't free graph paper because you still have a cost involved in printing said paper. 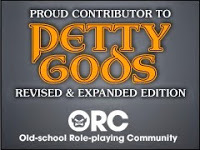 Please, just learn to deal with it because if this upsets you I doubt you're cut out for GMing. Yes, I went there.